If you're STILL in pain, this may be the place for you!! We utilize the most popular and most effective non-drug, non-surgical approaches to health care available. Chiropractic care is the number one choice for millions of people world-wide suffering from a variety of health conditions. Trends show that every day more people are choosing alternative approaches to meet their health care needs. This is probably the result of the growing frustration with many traditional treatment methods that focus on covering up the symptoms rather than determining and eliminating the cause of the problem. Our holistic approach to pain focuses primarily on reducing nerve interference (pinched nerves) in the spine that can negatively affect the central nervous system and on handling the corresponding muscular imbalance. 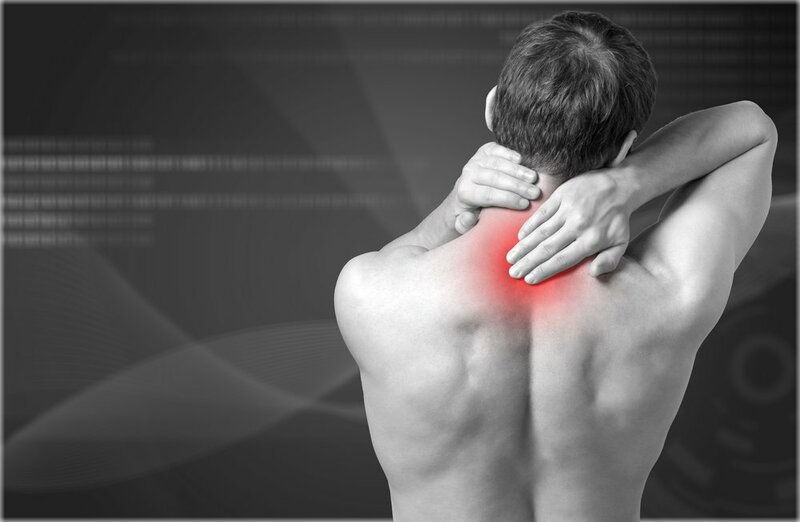 Our treatment helps to restore proper function to the nerves and muscles ultimately resulting ingood health. to assist in delivering chiropractic adjustments. and precise chiropractic adjustments to the joints of the spine and extremities to relieve pain and restore function. produces a controlled force that chiropractors can use to treat different areas of the body. Twice as fast as other adjusting instruments and 100x faster than manual chiropractic adjustments. e gentle thrust is faster than the body’s tendency to tighten up and resist the adjustment. Three different force settings for different parts of the body and to treat patients of all ages. e controlled low force thrust makes treatments comfortable. Specifically tuned to the natural frequency of the body that joints, muscles and nerves respond to, optimizing results for patients.